Rooms From: $USD 279.00. 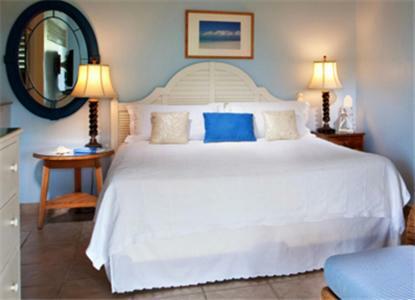 The Leeward Resort features free Wi-Fi, private beach area, outdoor swimming pool, massage services and elegantly decorated studios. Rooms From: $USD 209.00. Ocean Club has a beautiful setting on Grace Bay, offering accommodation with terraces overlooking its grounds or outdoor swimming pool. It features a spa and 3 restaurants.